For twenty-eight years I’ve taught history at the university level, with some of those years being in a master’s program of public policy/government. 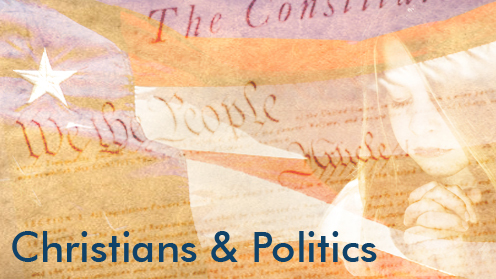 Consistently, I’ve tried to communicate the message that Christians ought to be involved in the political sphere. 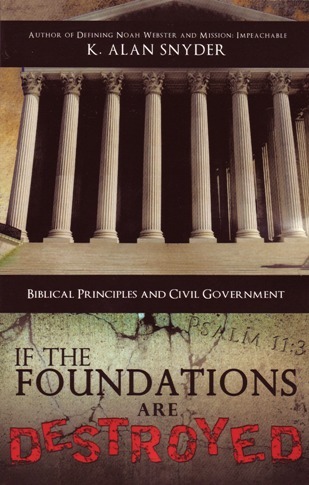 One of the first books I wrote, If the Foundations Are Destroyed: Biblical Principles and Civil Government, was an attempt to lay out basic Biblical concepts that should undergird all of life, including government. In that book, I pointed out that Christians can’t expect society to trend toward godliness if we sit on the sidelines, which, sadly, many Christians did for much of the middle of the twentieth century. We are to be salt and light for our nation. As I studied Biblical principles, I concluded that America’s early history demonstrated a fidelity to many of those principles. Then, as I surveyed the current political landscape, I realized that what we call conservativsm (in the American context) had a close affinity with a Biblical worldview. Consequently, I have argued for the strong connection between orthodox Christian faith and the conservatism that was allied primarily with the Republican brand. This connection received strong support from my reading in American history—the ultimate source, for me, being the masterful explication of that truth through Whittaker Chambers’s thoughtful and admirably written autobiography Witness. In that volume, Chambers traced his rescue from the false god of communism, which sought to place Man on a pedestal—man’s mind substituting itself for the God of all creation (even man’s mind). 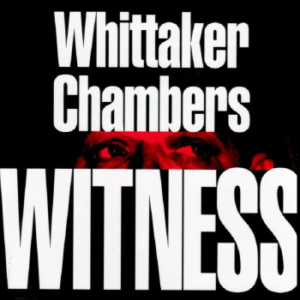 I read Witness in the 1980s at the same time as I was living through the years of the Reagan administration. All of the reading I had done previously in the conservative magazine National Review came to fruition in the person of Reagan. 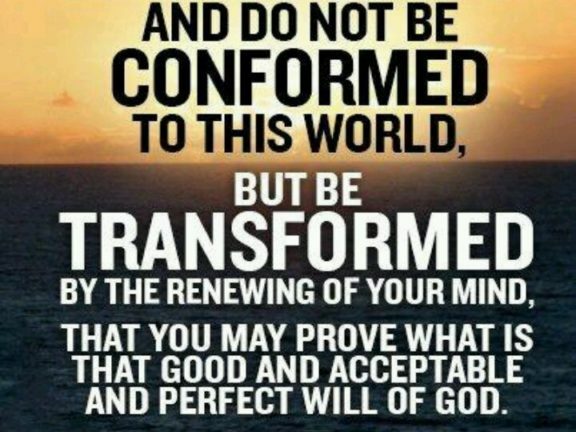 The 1980s decade was crucial to the development of my worldview, especially when I returned wholeheartedly to my Christian roots after a period of spiritual wandering. Another book I read at that time was George Nash’s The Conservative Intellectual Movement in America Since 1945. 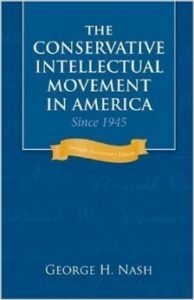 It provided all the background I needed to dissect not only the history of American conservatism, but also the various branches of it and how it all came together to place Reagan in the Oval Office. Why am I spending so much time telling you about why I came to believe what I do? I want you to see that my beliefs are not based merely on transitory feelings nor an outgrowth of some kind of anger or resentment about the direction of America’s culture. I don’t respond to the political world out of a motive of hitting back at those who are destroying what America should be. 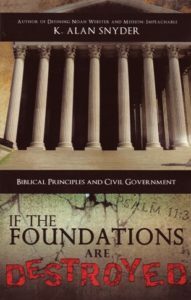 Rather, I come at this from a well-developed philosophy that rests, first and foremost, on my Christian faith and its application to government and, secondly, from a prolonged and intense study of what conservatism is and how it should be manifested in policy. As a result, I’ve always promoted Christian involvement in government and politics and hoped that this involvement would make things better. Mind you, I’ve never adopted the fanciful idea that humans will create heaven on earth—the sinfulness of mankind prohibits that. But is better too much to expect if Christians live up to their responsibility? Yet, I must admit, as many of you know from reading my blog over the past year and a half, that my confidence in the efficacy of Christian involvement has been shaken. Previously, I had an assurance that Christians would use their influence to help the nation become more righteous, and that we would lend our support only to those who were worthy of that support. What I have witnessed instead is something else. I was shocked, frankly, by the rush (by conservatives in general and Christian conservatives in particular) to praise and vote for a presidential candidate who was an unrepentant serial adulterer, who came across as a crass, rude egotist, and who proved himself to be a consummate liar throughout the primaries. Now, I know there are some distinctions to be made: some Christians only reluctantly cast their vote for that man after the primaries when it came down to a choice between two reprobates. How many times did I hear the refrain: “We need to vote for the lesser of two evils”? Although I couldn’t, in conscience, follow that path, I understood why some chose it. What I have never come to grips with, or have any sense of peace about, is the chorus of those who claim the Lordship of Christ, but nevertheless have become a cheering section for the president no matter what he does or says, regardless of how petty, egotistical, or outrageous his actions and words may be. 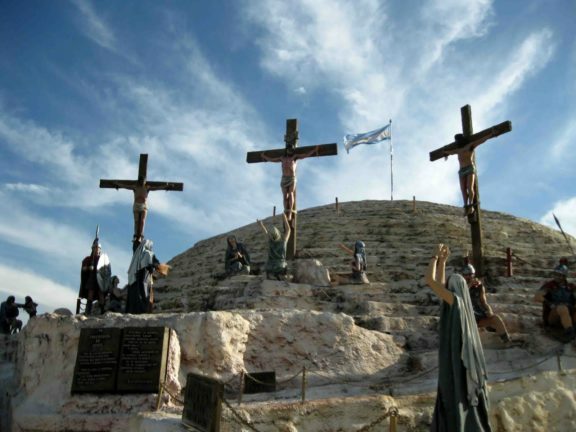 Where in Christendom, Whittaker Chambers once asked, is the Christian? When we subordinate righteousness to political expediency, we become our own worst enemies and deface the true Gospel message. We destroy the Christian witness to the world; bearing that witness is our highest God-ordained task. Lately, I’ve seen this erupt again with the Alabama senatorial race. Despite accusations against the Republican candidate that have credibility (especially coming from so many people who don’t know each other), I’ve seen Christians reflexively defend the candidate by accepting rather unbelievable conspiracy theories. 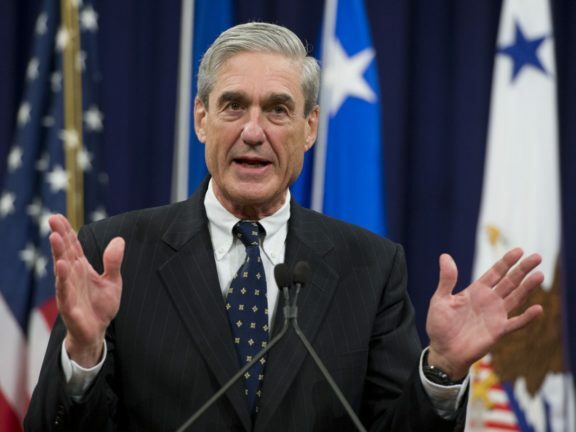 If you are going to defend him, find more solid ground to do so and don’t shut your eyes and ears to evidence that goes against what you want to be the truth. So what about me? Do I change my message and tell Christians to abandon the field and let politics run its course without us? As tempting as that may be, I cannot succumb to the temptation. What I can do, though, is make sure that my priorities are correct so that the purity of the Gospel is not stained by political expediency. I also will continue to call Christians back to that top priority. I hope some will heed the call. Government will never be our savior. Jesus Christ is the only Messiah, and our lives must be a reflection of His righteousness.